England vs Malta Live Streaming: Today, it’s Malta playing England in the FIFA World Cup 2018 qualifiers in the football match. It’s the second last qualification fixture for the English team and they will try to win to get the top spot in the Group F. The side of Gareth Southgate is already two points ahead of #2 placed Slovakia. They have got a perfect opportunity to increase the lead. Their next fixture is against Slovakia on Monday. Neither of the team would like to take anything for granted as both would like to have the best qualification. Here’s the preview, prediction, playing xi lineup, how to watch online and much more. The match starts at 2:45 pm ET at National Stadium, Ta’Qali, Malta. The live broadcast will be on ESPN Deportes (US) and Malta vs England live stream will be on ITV Hub (UK), and WatchESPN (US). English teams boast of having both young and experienced players in the squad. As Wayne Rooney has retired recently, the Three Lions desperately needs some good enough for the job to lead the team. Among the nominees is Leicester City centre-back Harry Maguire. He has been keeping a good track record in the recent times. Along with Maguire, Michael Keane could also get the chance in central defence. Another player to keep an eye on is Sam Magri, the Ebbsfleet United defender who has played alongside good football players in the 2011 FIFA U17 World Cup in Mexico for England. He is probably going to encounter some familiar faces on the ground. Marcus Rashford who plays for Manchester United has a great chance to start against a weak defence. As they have conceded 15 goals in 6 qualifying matches. In the recent times, he kind of becomes dormant under manager Jose Mourinho. But, Harry Kane has been rested for the Slovakia fixture. Thus, he may get a chance to play next Monday. Looking at the paper, England definitely has an upper hand over Malta. It’s the first fixture of post-Rooney era. England is likely to win. 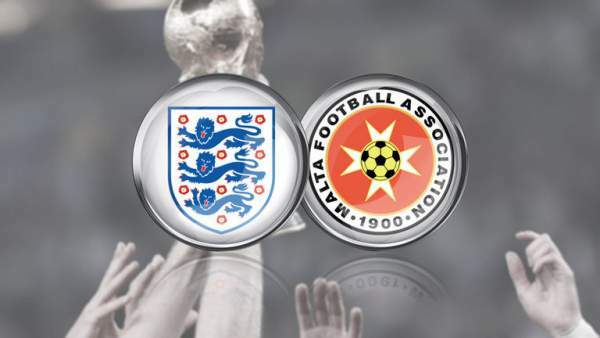 Come back for Malta vs England live streaming, football live score, match result, video highlights, and much more.